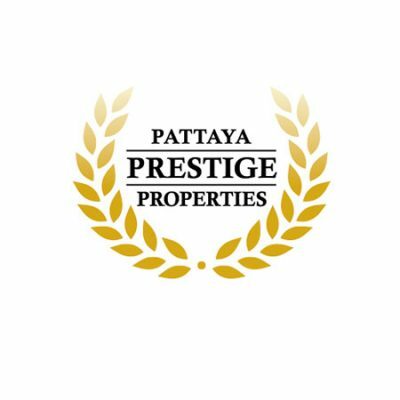 Providing advice, guidance, information and service to the property buying and selling public for over 9 years, Pattaya Prestige Properties is the leading real estate agency in Pattaya. Our state-of-the-art website showcases the widest variety of properties available. While higher-end and luxury properties are our specialty, we also feature many affordable and income-focused investments as well. 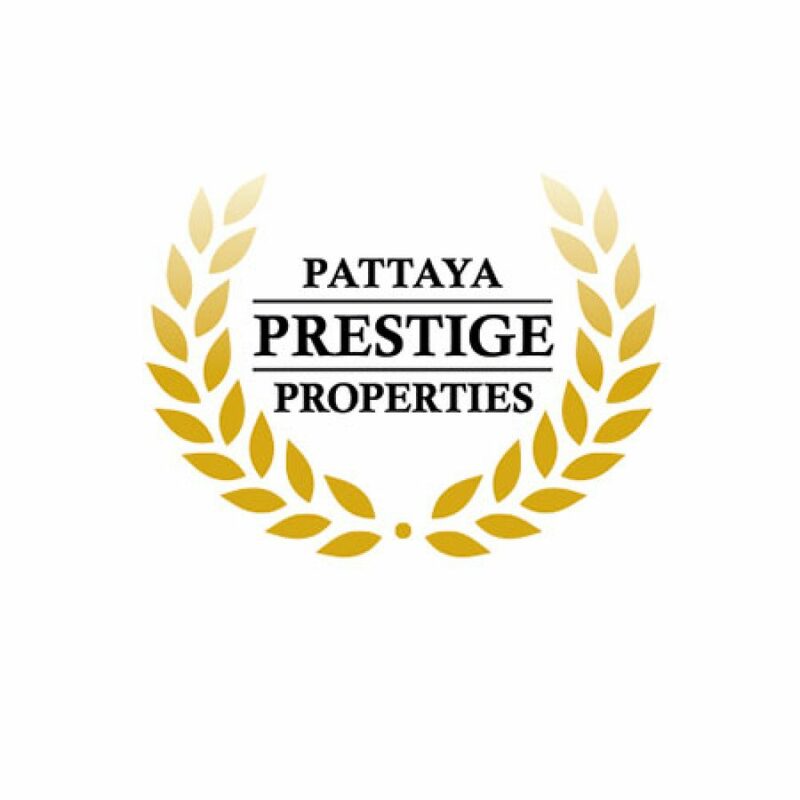 Pre-sales of new projects is another area we have extensive experience with and we enjoy “favoured-agent” status with several well-known and respected developers.